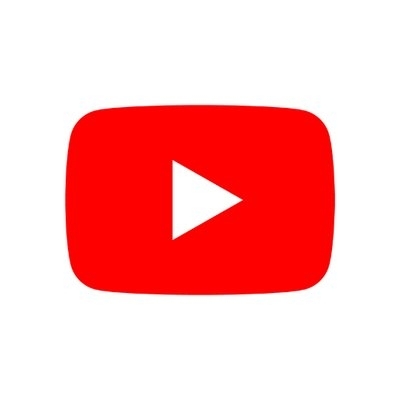 San Francisco Sep 15 (IANS) In a bid to increase parental control on its platform YouTube has rolled out a new setting in its "Kids" app that showcases popular music and gaming videos. Known as "Older" the setting is targeted towards children between ages eight to 12 the Google-owned content sharing platform said in a blog post on Friday. "We have launched a new experience geared toward eight-12 year olds that includes additional new content like popular music and gaming videos " the post said. "We ve launched parent-approved content to allow parents to handpick every video and channel available to their child in the app. It is available today globally on Android and coming soon to iOS " it added. Parents can choose the "Older" version while setting up a new profile or updating an existing profile. They can also search for a specific creator or video for content they wish to show their kids. "However once parents choose to enable this mode their kids will not be able to search for content on their own " the firm said. YouTube had launched the "parent-approved content" system in April. The company promised to roll out three options under YouTube Kids -- collections by trusted partners parent approved content and improved search-off control for an even more contained experience. The "Younger" version -- focussed on children below eight years -- is the default content experience and will continue to have a wide selection of sing-alongs and age-appropriate learning videos. Parents can change between "Younger " "Older" and parent-approved content at any time the company said. The company has begun to roll-out the "Older" feature in the US and plans to expand it globally.